This summer Carbondale Tourism honed its focus on the town’s growing Agritourism scene. The Colorado Tourism Office launched a dedicated Heritage & Agritourism program back in 2013, reflecting the growing demand from visitors for local and authentic Colorado experiences. Carbondale epitomizes the iconic ranching culture of Colorado, with its notable history as the nation’s largest potato-growing region in the early 20th Century. Thanks to a revival of interest in agriculture from a younger generation of farmers, producers, purveyors and businesses, who have embraced and collaborated with the community’s long-standing ranching families, the local agricultural industry is being celebrated and showcased through new events, education, products, and tourism experiences. In 2016, many new offerings appeared including a second weekly farmers market to support the growing demand for locally grown produce. 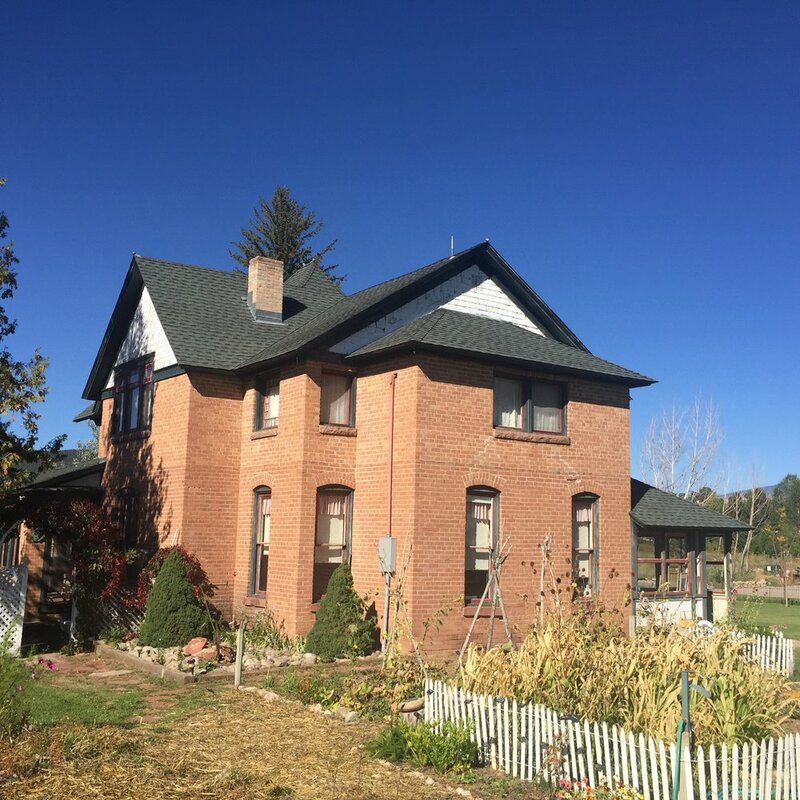 New farm stays and farm visits have opened, rounding out the perfect Colorado experience, complementing the town’s historical position as the leading Agritourism destination in the Roaring Fork Valley. SJPR hosted a three-day “producers, makers and purveyors” media fam visit with an itinerary showcasing local chefs, restaurants who focus on local sourcing, farm visits (the highlight being Sustainable Settings annual harvest dinner), afternoon tea at the historical Thompson House with Lou Ron Thompson (the great-nephew of Hattie Thompson) to learn about the farming history of Carbondale, plus paddleboarding, yoga and hiking. The group also dined with local filmmakers Haley Thompson and Tom Zuccareno who are about to launch “How We Grow” a documentary on the Roaring Fork Valley’s emerging young farmers. Media attendees for the fam were editors and writers for publications including Travel + Leisure, Denver Life Magazine, Nourish Magazine, Delicious Living, Eater, Curbed and 5280. Carbondale exceeded their expectations and we cannot wait to see some of the stories published over the next few months. One of Aspen’s leading real estate developers, Rudin West Development, announced this summer a partnership with hotel and resort operator Auberge Resorts Collection to launch a new private residential project in Aspen. The Hotel Jerome Residences at the Mill will offer owners access to the five-star services and amenities of the iconic Hotel Jerome, Aspen’s acclaimed luxury property. Located adjacent to the hotel in the heart of downtown Aspen, and just blocks from the famed slopes of Ajax Mountain the new residences are located within a stunning new redbrick building, honoring the architectural heritage of its location. Carbondale is a winter destination and offers visitors a chance to win a winter stay!